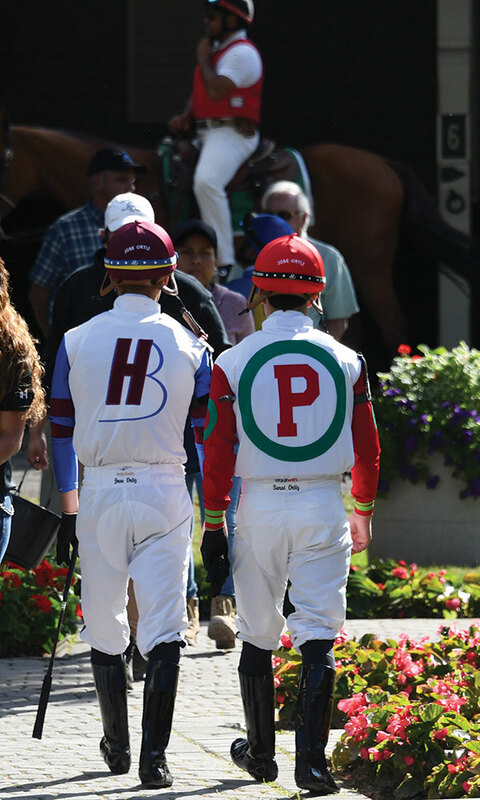 Brothers José And Irad Ortiz Are Horse Racing Phenoms. Isn’t It Time Everybody Knew That? 'saratoga living' catches up with the top jockeys in advance of their weekly competition at Saratoga Race Course this season. 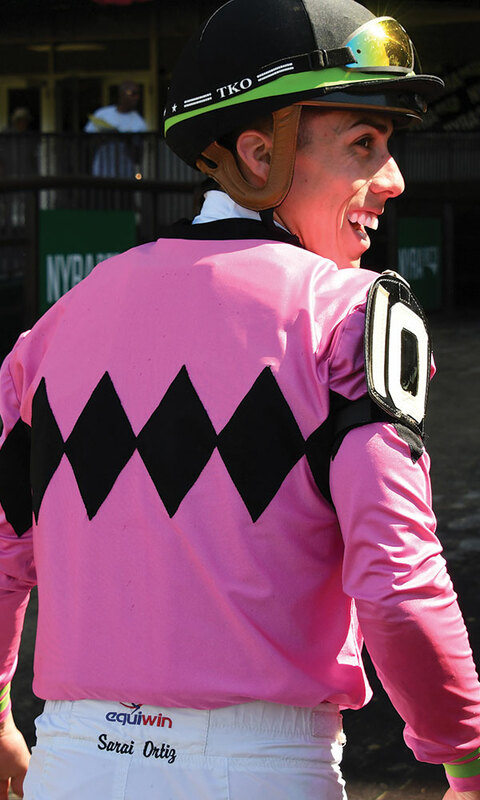 I remember the first time I saw Irad Ortiz, Jr., when he wasn’t on the back of a horse. 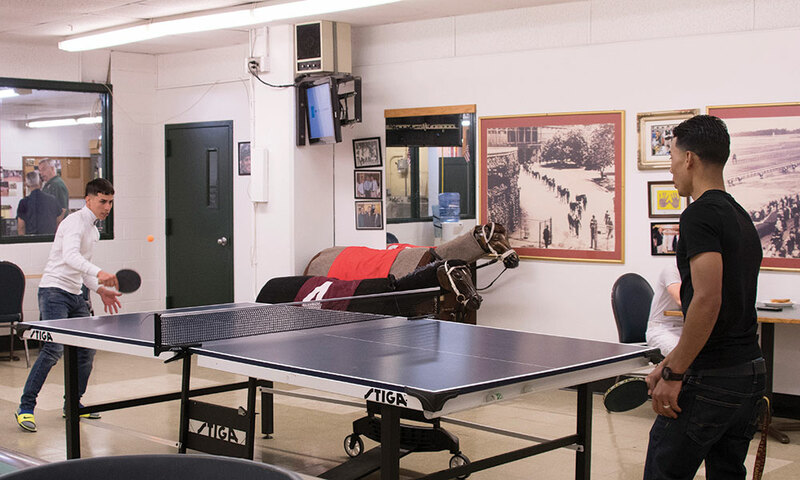 It was opening weekend of the 2011 Saratoga Race Course meet, and the New York Race Track Chaplaincy was holding a fundraiser at the Saratoga Strike Zone on Ballston Avenue. Irad was there with his agent at the time, not so much to show off his bowling skills, but to show his face and support the cause, just two months after he’d begun riding in New York. He looked impossibly small and young; he was 18 years old, and any bouncer on Caroline Street would’ve laughed if he’d attempted entry at a local watering hole. He was quiet, too; not entirely comfortable speaking English, the Puerto Rico native was respectful and amiable, communicating often with the warmth of a smile that’s no less genuine today, as he’s at the top of the New York jockey colony, than it was then, when he was an apprentice, or, as it’s known around the track, a bug. Ortiz had made his New York debut earlier that year at Aqueduct Racetrack on April 22, finishing fifth on a horse named Straddler in a low-level claiming race. 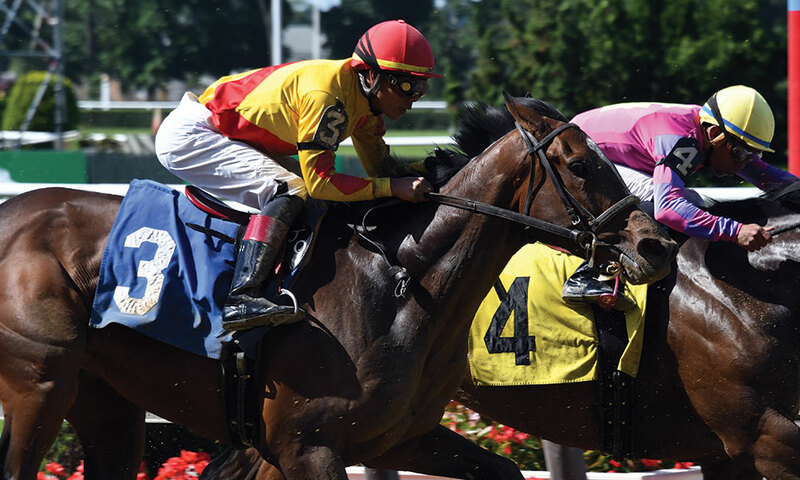 He then returned to riding at Hipódromo Camarero in Canóvanas, Puerto Rico, before coming back to New York in May to ride full-time at Belmont Park. At first, he rode only a few races a day—sometimes just a single one—but it didn’t take him long to get his first win: That came on May 18, 2011, four days after he set up shop there, on his fourth mount, Grande Roja. By the following spring, José Ortiz had followed his older brother—José’s 14 months younger—north from Puerto Rico, arriving at the end of the Aqueduct winter meet. He won with his first mount in North America, Corofin, on March 21 there. Thus began the brotherly rivalry. Since then, the brothers have racked up a combined 3500 wins, 22 riding titles, 2 Belmont Stakes wins and 5 Breeders’ Cup victories, along with spotless reputations. At ages 24 and 25, the Ortizes are poised to inherit the mantle of Hall of Fame riders such as Angel Cordero, Jr. and John Velazquez. So why doesn’t anybody outside the Thoroughbred racing niche know their names? They should be a marketer’s dream come true. They’re brothers who’ve come to the US to fulfill the American Dream, succeeding by dint of an unbeatable trifecta of character, effort and talent. It’s impossible to find anyone on the New York backstretches who has a bad word to say about them. They’re family men, close to their parents, with long-term partners and soon, each will have a couple of kids (Taylor Rice, also a jockey and José’s wife, is expecting their second child later this year). Irad met his partner, Meliza Betancourt, seven years ago while he was in jockey school in Puerto Rico, making them the racetrack equivalent of high school sweethearts. They have two daughters. When Serena and Venus Williams play each other, no matter the stature of the tournament, it’s a major tennis event. When Peyton and Eli Manning faced off on the football field, the interfamily rivalry was the main media story. Consider, then, how often the Ortiz brothers head into the starting gate for the same race—and how little the national spotlight is trained on them. For example, on the day of the Belmont Stakes—the biggest day in New York racing and one with the added bonus of a Triple Crown potentially falling—both had mounts in 9 of the 13 races on the card. Irad got bragging rights that day, with two wins; José had to settle for a trio of second-place finishes, including a stunning one in the Belmont Stakes aboard Gronkowski, who nearly beat out eventual Triple Crown winner Justify. His brother finished right behind him in third place on Hofburg. 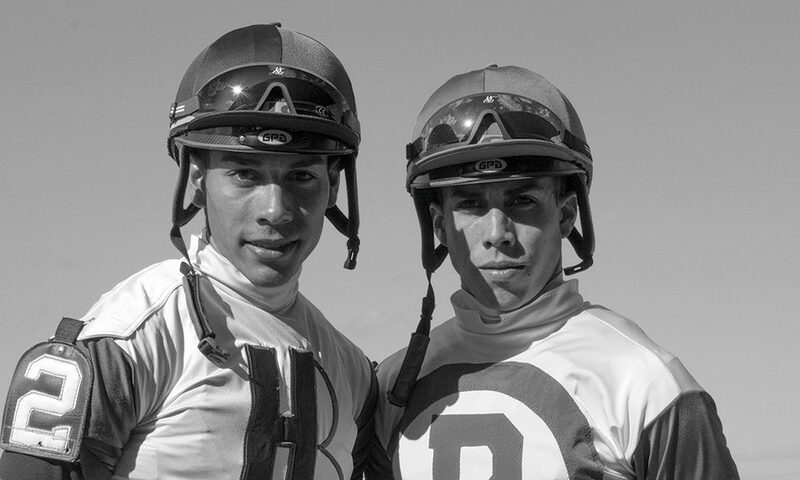 As of mid-June, the brothers are also neck and neck in the national jockeys’ standings, with José just getting the better of his brother, leading by less than $1 million in purse earnings. They are, in more ways than one, inseparable. 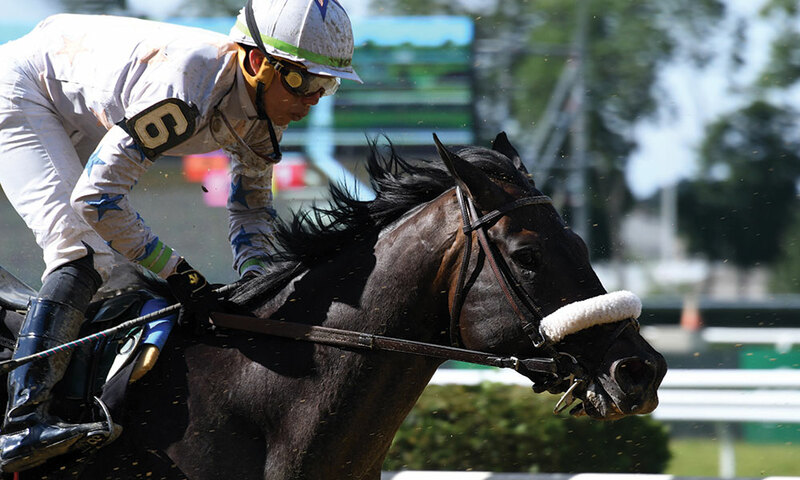 With the Belmont Stakes behind them, the Ortizes are looking ahead to Saratoga, where the pace both on and off the track accelerates, and where the demands on their time increase significantly. At Belmont, they ride five days a week; at Saratoga, it’s six, and the brothers seldom get a morning off. While during the spring and early summer, they might head to Belmont a couple of mornings a week, at Saratoga they’re out every morning except Tuesday (dark day at the track)—and sometimes even that day too. They’re familiar faces on the backstretch, hanging out and driving around in golf carts, with or without their agents. It’s no big secret within the racing community, for sure. But even those of us who love horse racing have to admit that it’s a small community, that our biggest stars could walk down Broadway in Manhattan—or even along Broadway on a busy summer night in Saratoga—with no concern about being recognized. Whether you’re the Oritz brothers or a Hall of Fame jockey, racing just never hit the American mainstream like baseball or football—or even tennis. Fifteen years ago, jockey Gary Stevens made his movie debut in Seabiscuit, becoming one of the very few racing figures to achieve household name status as a result of the movie’s popularity and Oscar buzz; he also starred in the short-lived HBO series Luck. But he’s an anomaly in this great sport of racing. That said, the prevalence of Latino jockeys like the Ortiz brothers and the prevalence of Hispanic workers on the backstretch creates a stark contrast with the rest of the sport. Spanish is ubiquitous on the backstretch, but not so much in clubhouses and advertising. If José and Irad were athletes in a more popular sport—say, baseball or football—we’d likely see them featured more prominently in advertising. Their rivalry would be emphasized and encouraged. Their senses of humor and love of family and kindness to animals would be part of more national broadcasts. While the Ortiz brothers were the focus of a major feature in The New Yorker late last year, you’ll be hard-pressed to find any other national media outlets—with the exception of those that have a racing focus—covering the Ortiz brothers’ successes in any demonstrable way. Look, here’s the bottom line: I can think of no better exemplars of sport and character than Irad and José Ortiz. Still in their mid-twenties, the talented brothers figure to be around for at least a couple more decades, giving the rest of the world plenty of time to discover them. I sure hope they do, because they’re both something truly special and, yes, the very embodiment of that still elusive American Dream.